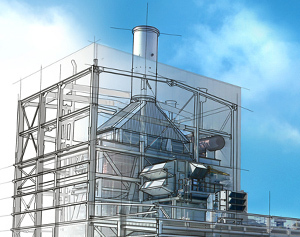 We provide engineering and project management services for thermal power plants, industrial plants and gas installations. 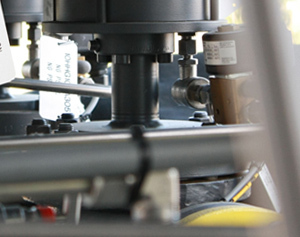 We offer as a complete package the selection of the correct hardware in combination with process and control design, installation and commissioning. 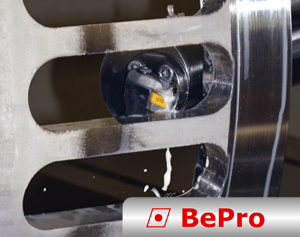 In our sister company BePro we offer bending, welding, milling, turning, sand blasting, coating, assembly and quality control of complex machine parts, components and technical products.